Along with aging comes a lot of challenges. Your body becomes frail and you start having mobility issues. Preparing meals, grooming yourself, or even cleaning the yard now takes up so much time and effort. If you see this happening to your parents, then it may be time to face up to the facts: your loved ones need help. It may be time to give some serious thought to putting your elderly parents in adult day care facilities. Leaving your parents alone at home, knowing they’re starting to have trouble moving around or taking care of themselves, can leave you worried and stressed out all the time. Especially while at work, where it is easy to become caught up. By choosing to put your loved on in a day care facility, you can breathe easier knowing that they have someone to watch over them and look after them. No more having to leave work early or have to worry about how they are doing unsupervised. 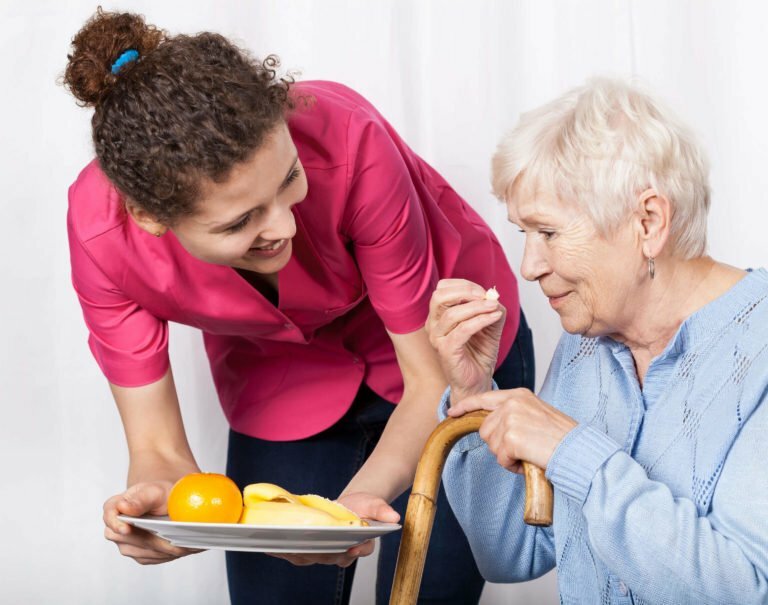 With care facilities that offer behavioral health services in Phoenix, you can count on experts to monitor your parents’ behavior and to let you know if there are any signs that they need specialized care. For instance, these services can help look for indications of Alzheimer’s disease and dementia. The sooner those signs are caught, the better since doctors can provide your loved ones with treatment that could slow down the progression of the disease. One of the benefits of care facilities is the many opportunities for socialization that it offers. A lot of seniors suffer from depression caused by isolation and this negatively impacts their physical, mental, and emotional health. Living in a care facility can prevent loneliness and depression in seniors. That is an excellent reason why putting your loved ones in a care facility may be a much better decision for them. When you pick the right housing type for your elderly loved ones, you won’t need to worry about them missing out on meals because they can’t shop for groceries or cook any longer. The facility can provide them with the healthy provisions they need. If you require behavioral health services in Phoenix and more, talk to us at FSL. Find out how we can help you and your family decide on your loved one’s housing arrangements today. Visit our website or call (602) 285-1800.